Toledo Lock & Key LLC has been serving home, business and vehicle owners throughout the Toledo, OH area since 1980. We are a locally-owned company, offering full and complete locksmith services to customers in their time of need. Call us for doors unlocked, key cutting, automotive lockouts and more. We’re fast and reliable, delivering sensitive service when you need it most.  We have nearly 30 years of experience in the industry, providing rapid, reliable locksmith services to our local-area customers. We’re one of the most well-quipped locksmiths in the area, bringing state-of-the-art technologies to every lockout. Our expertise centers on automotive lockouts. We can cut new keys—including transponder keys—to get you back into your vehicle quickly.  Our business is locally-owned and –operated, ensuring we respond quickly to all calls. We work with residential and commercial customers, while also providing auto locksmith services throughout the area. There’s no good time to be locked out of your home, business or vehicle. Worse yet, if you’ve got faulty locks or a lost key, you need a quick and reliable solution that keeps you safe. Toledo Lock & Key LLC is prepared to help. We’re your complete locksmith in Toledo, OH, offering services that include everything from unlocking doors, to duplicating keys, to auto lockouts and beyond. Our goal is to make sure you’re always standing on the right side of a locked door and that the lock in question is fully-functional at all times. We welcome calls for homeowners, business managers and drivers, and we’re ready to travel to your location throughout Toledo and the surrounding 50-mile areas of Ohio. Not only are we a prompt and reliable mobile locksmith in Toledo, OH with decades of experience, we also bring state-of-the-art equipment to your lockout situations.  From rapid lock picking tools to proprietary key-cutting equipment, we’re able to deliver a superior level of service to all our customers quickly. 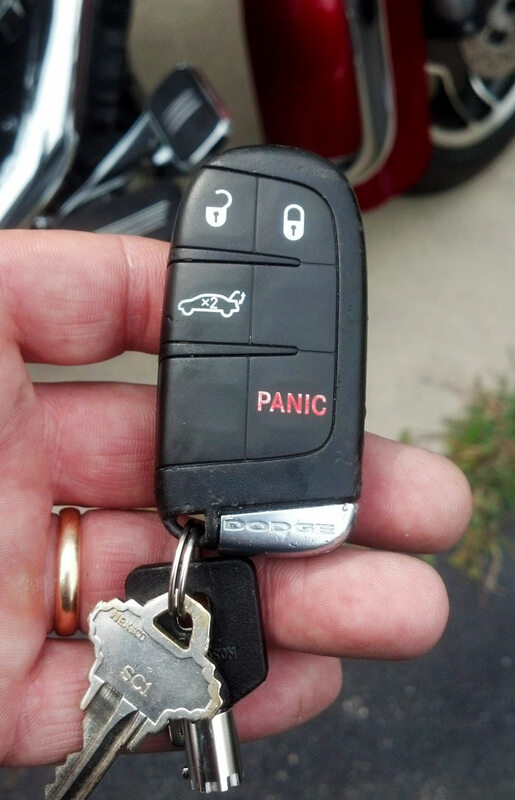 We can even handle transponder keys for modern vehicles! Whether you’ve lost your keys or locked them inside, give us a call. We’ll make sure you get the rapid, reliable service you need for peace of mind. With quick response times and the equipment and expertise to deal with nearly any lockout situation, we’re the experts you can trust to get you back on the right side of the door.